Our postcards are printed on thick 14 point card stock. These are exactly what you need to send a powerful message to your prospects. 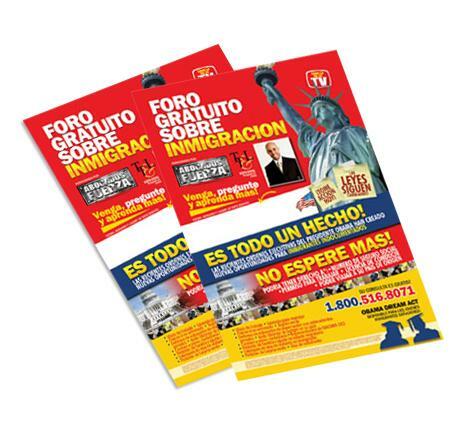 We usually offer 24hrs printing on full color postcards. So as you can see postcard printing and mailing is what we do best. We have been in the postcard printing business for over 13 years now and we have been offering discount postcard printing to businesses all over the United States and internationally. We know the direct mail marketing industry and we know that these cards are very powerful tool to use. 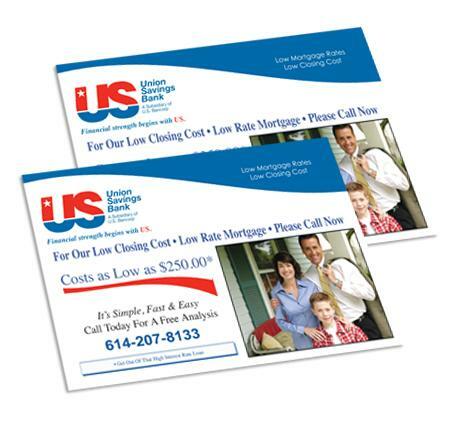 We design and print postcards for any business - mortgage brokers, real estate brokers and agents, auto postcards, church, night clubs, events, direct mailers etc. We also do any custom size postcards. we offer overnight postcard printing if needed.